Whether you choose one of our 1-bedroom or 2-bedroom apartments, you’re destined to be impressed by Willow Bend apartments for rent in East Mt. Airy. 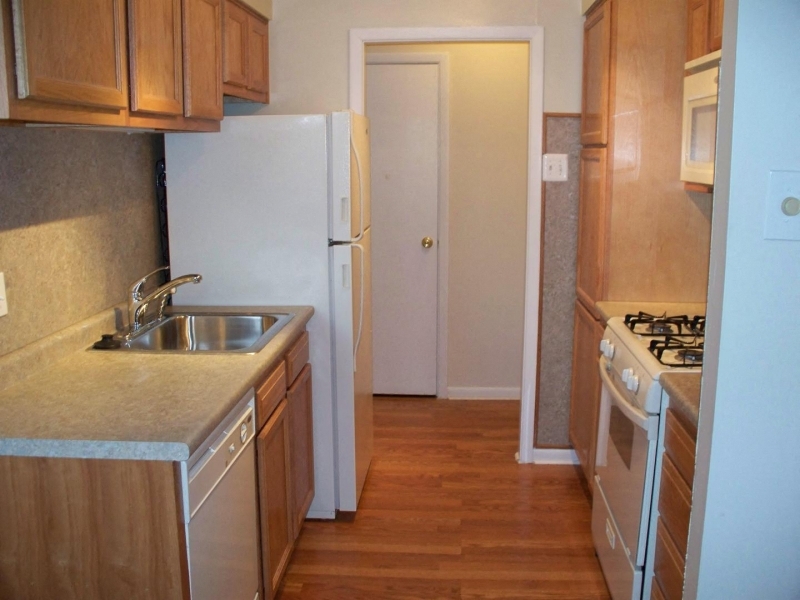 We offer spacious floor plans for all our apartment homes. 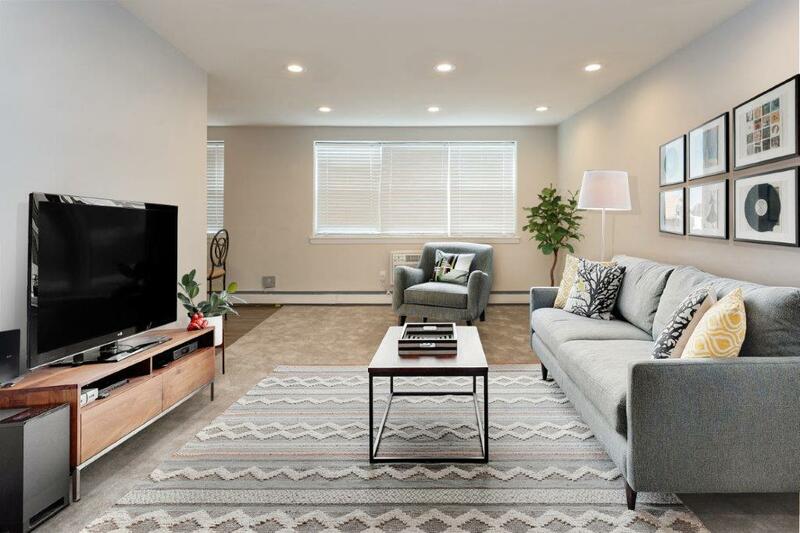 In addition to the large floor plans, you’ll enjoy kitchens with energy efficient appliances, individual climate control and modern lighting fixtures. 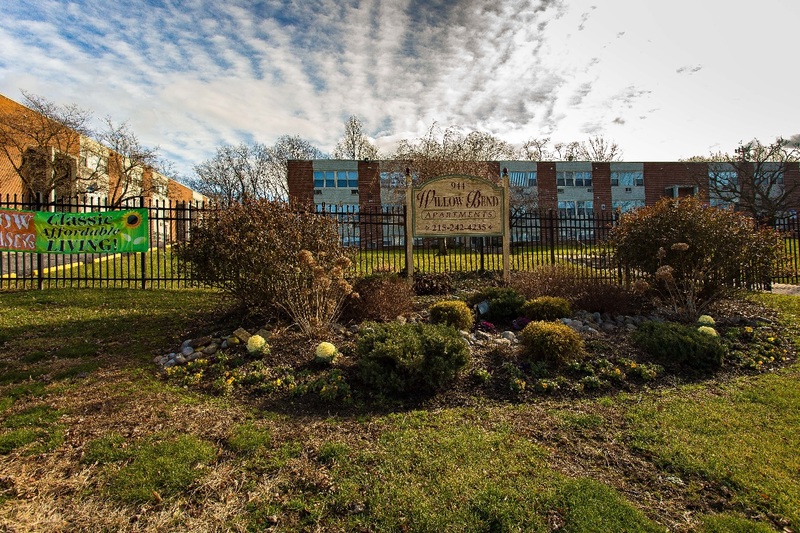 Our community has on-site laundry facilities and is nearby to several dining and entertainment options. 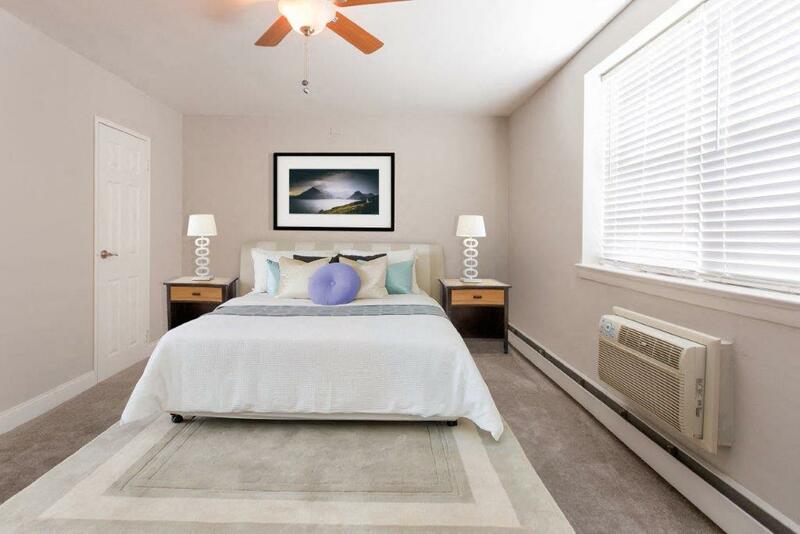 You’ll love the serenity at your next apartment in East Mt. Airy at Willow Bend apartments, contact us today.